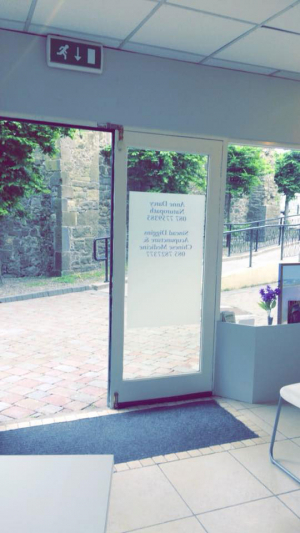 Sinead Diggins Acupuncture and Chinese Medicine is based in Cashel, Co. Tipperary and is an acupuncture service specialising in treating mental health and addiction as well as cosmetic acupuncture. Customers are assured of a safe, gentle and effective method of increasing their mental and physical health as well as for cosmetic reasons. Sinead has trained extensively in Acupuncture, Acupressure, Auricular Acupuncture, Cosmetic Acupuncture, Holistic Massage and Tui Ne Massage, Moxibustion and Cupping and Patient Herbal Remedies. 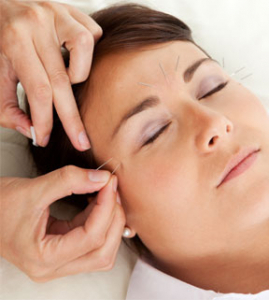 Cosmetic acupuncture is an effective, non-surgical treatment to reduce the signs of ageing. It is based on the principle of Chinese Medicine which involves the insertion of very thin disposable needles into the acupuncture points on the face. This superficial insertion will increase local circulation to face and stimulate collagen production, which will fill out the lines and give firmness to the skin for a healthy, glowing complexion. 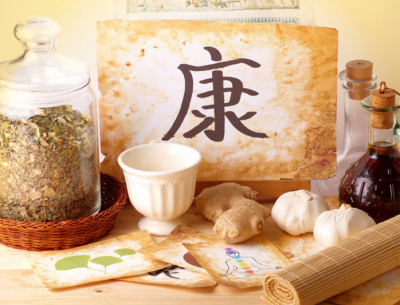 Acupuncture is an effective form of medical treatment that has been practiced in China for over 2500 years. It is a non-invasive treatment method in which fine disposable needles are inserted into specific points on the body called accupoints. According to traditional Chinese philosophy, our health is dependent on the body’s motivating energy - Yin and Yang – and when these become unbalanced, illness may result. By inserting the needles into the channels of energy, an acupuncturist can stimulate the body’s own healing response and help restore its natural balance. This procedure involves placing cups over specific points on the back in order to unblock lymph nodes along the spine, which in turn helps the body to work more efficiently. Cupping also stimulates tissues to release toxins and activates the veins. This is another form of acupuncture based on the ideas that the ear is a microsystem of the entire body represented on the auricle, the outer portion of the ear. Ailments of the entire body are assumed to be treatable by stimulation of the surface of the ear exclusively. In addition, it is useful in treatment of addictions and to promote mental and emotional well-being. Tuina uses techniques and manipulation to stimulate acupuncture points in other parts of the body surface also as to correct psychological imbalances of the body and achieve curative effects. For soft tissue injuries, Tuina relaxes muscles and tendons. It promotes smooth passage of the channels, it also promotes blood circulation and removes blood stasis. It is both relaxing and therapeutic.